Bike sharing is a great concept. Hire a bike from point A and ride it to your destination point B - once at point B the bike is secured for the next rider who rides it to their chosen destination, and so on. Certainly a great concept if it is managed well and used in accordance with bike sharing rules. 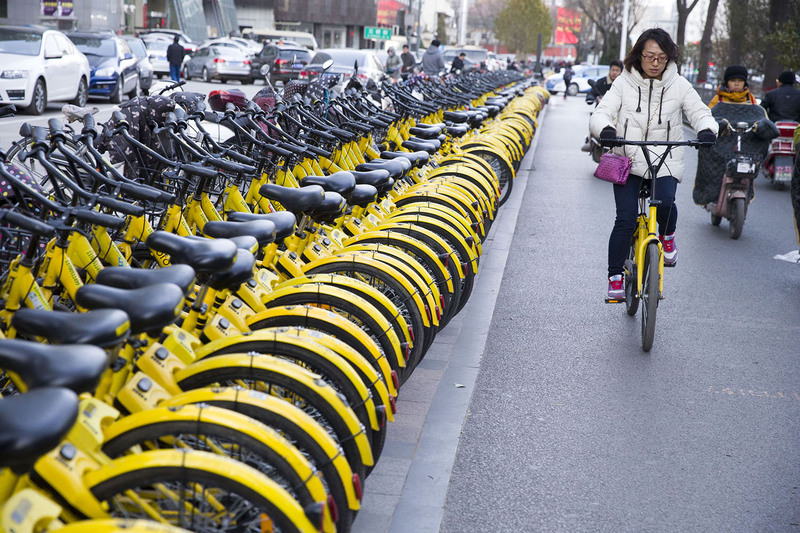 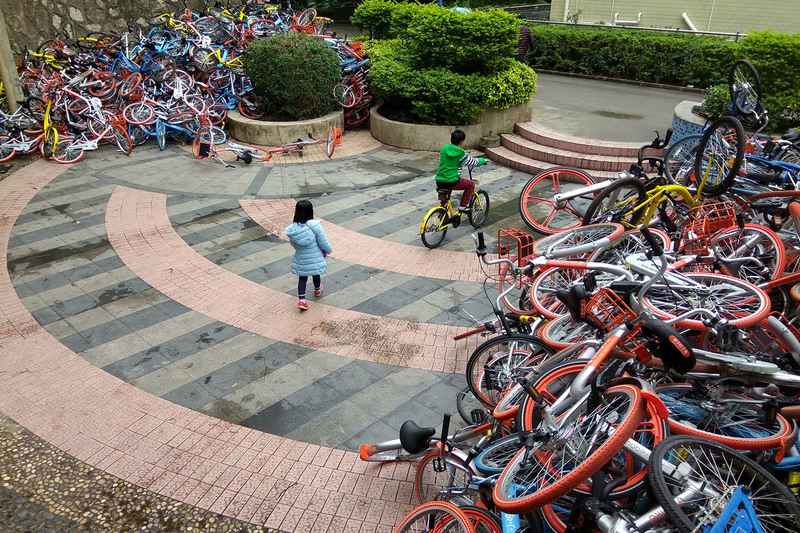 I'm sure that most Chinese municipal bodies could see the value in a well maintained and managed bike sharing service, and so encouraged businesses to become involved with the idea. .....and sure, at times, things may get a little untidy, but all worth it for the benefit to the community, right! 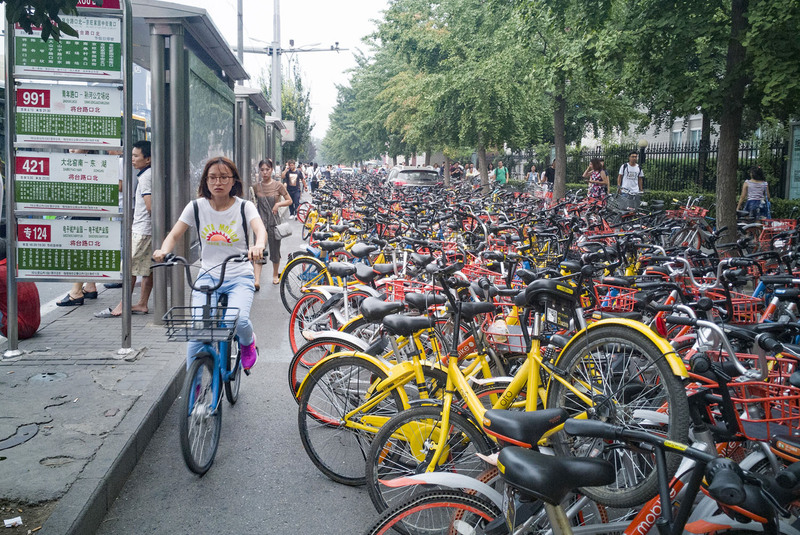 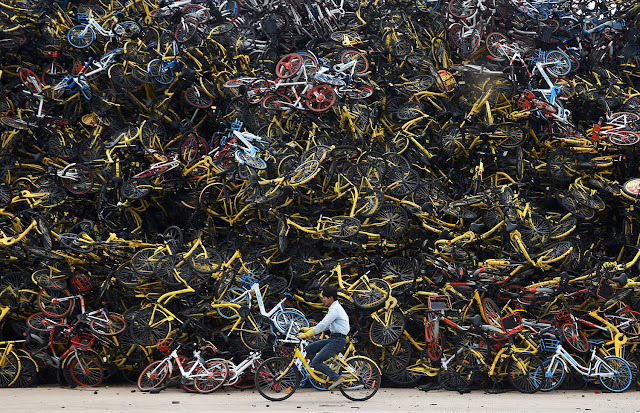 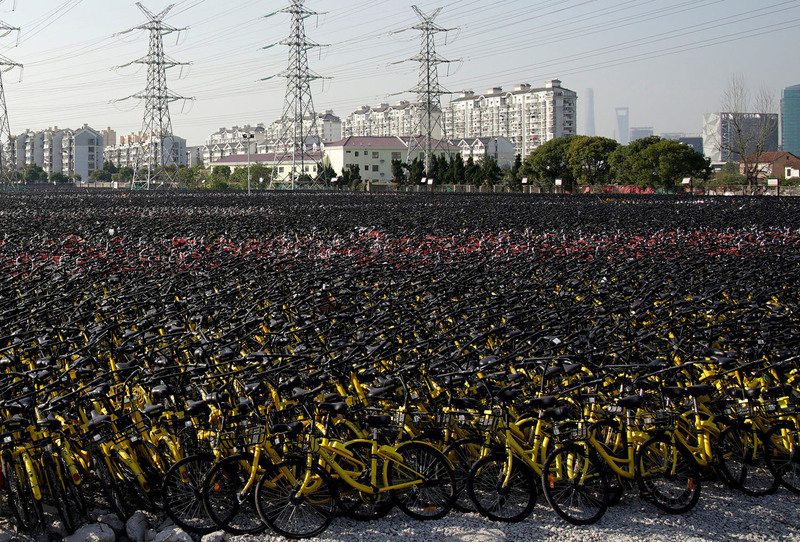 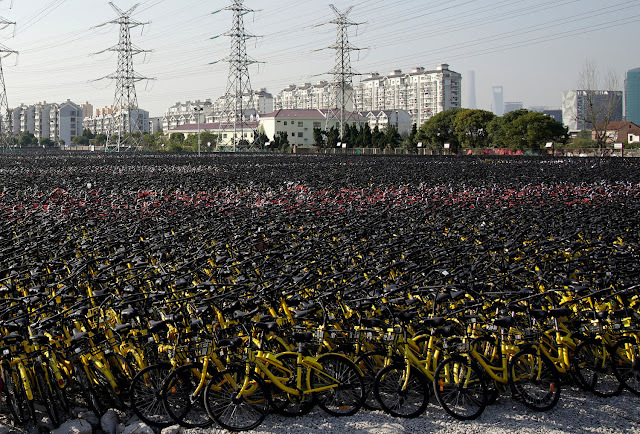 Unfortunately many businesses in China jumped onto the bike sharing idea and produced many bicycles for use in a country where millions of people use bikes everyday. However management was poor and things started to get a little out of hand. 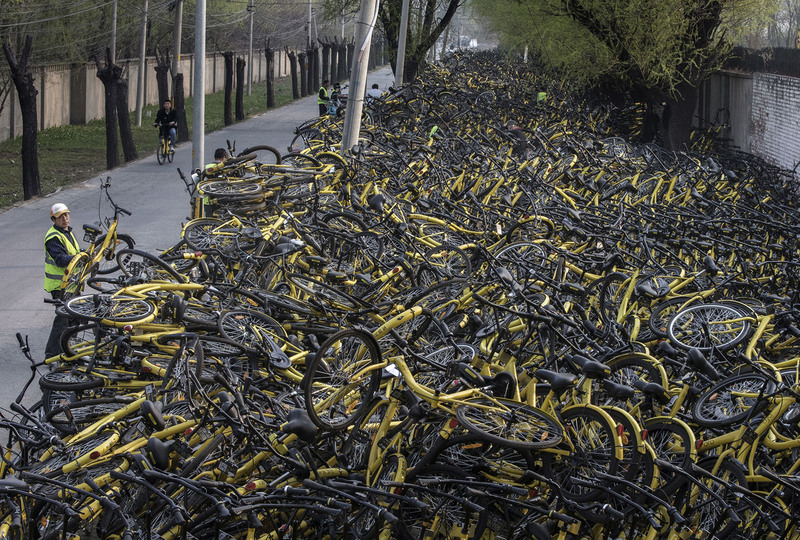 As there were so many bikes to chose from bike sharing systems became very cheap and so users abandoned bicycles on road verges after use with little or no respect to others. 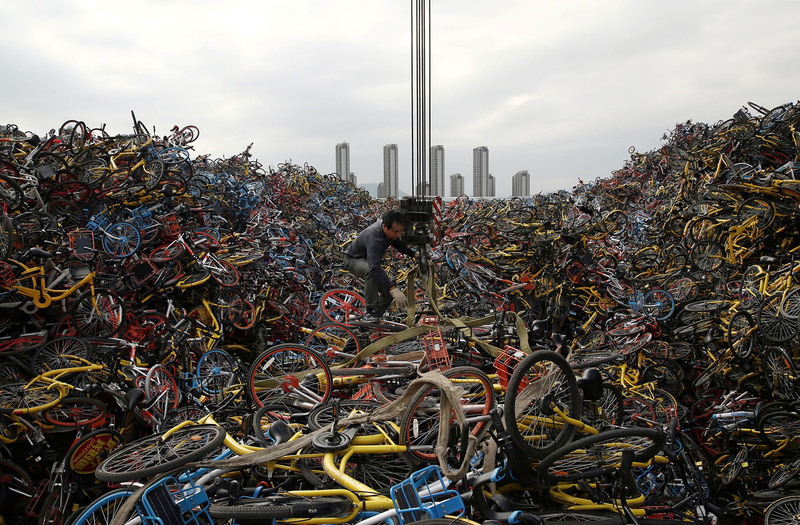 As the problem grew local authorities impounded the abandoned bicycles and have stored them until they can figure out how to resolve the problem. 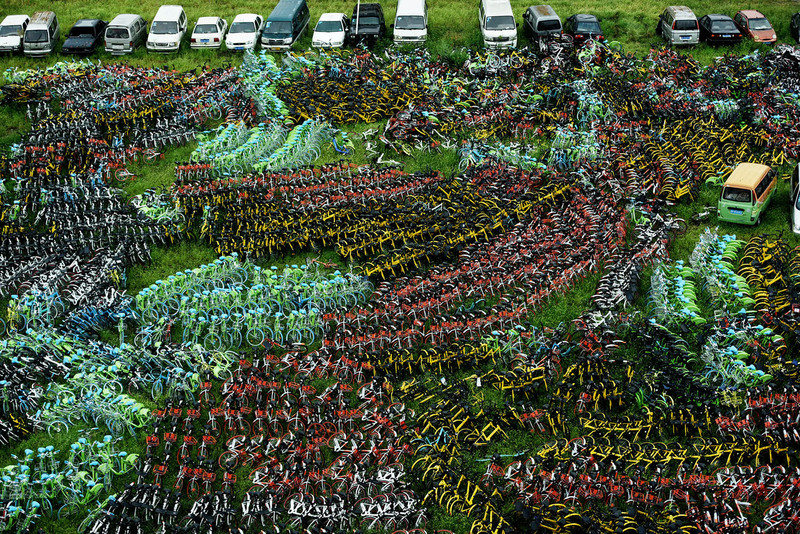 Have a look below to see just how out of hand things have become! ....and if you though these pics were bad keep looking below! 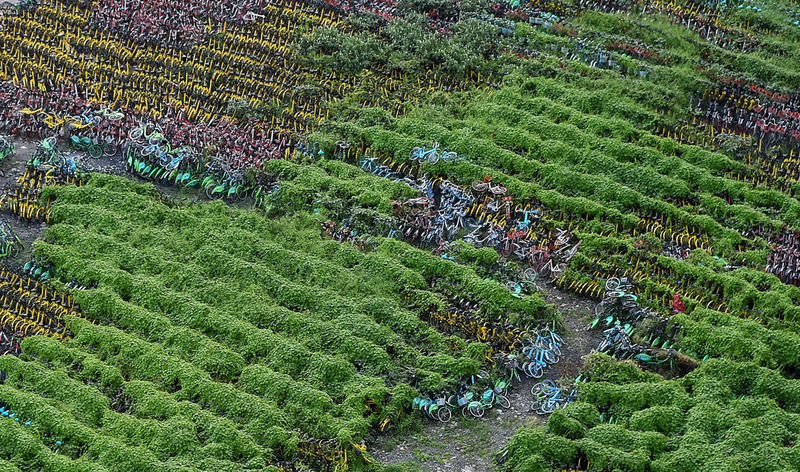 ......and some of the storage yards have been there long enough that vegetation has grown over the mounds of unwanted impounded bicycles, heartbreaking to say the least! 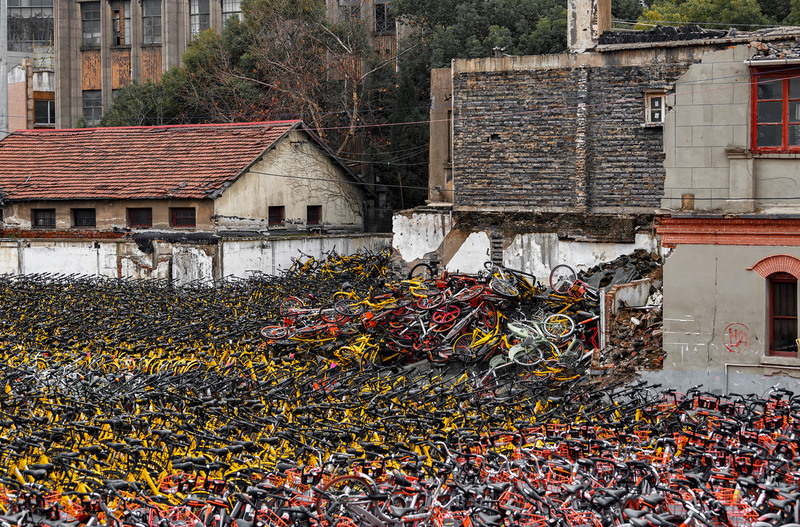 Most of these images were allegedly taken in Shanghai and Beijing in 2017. 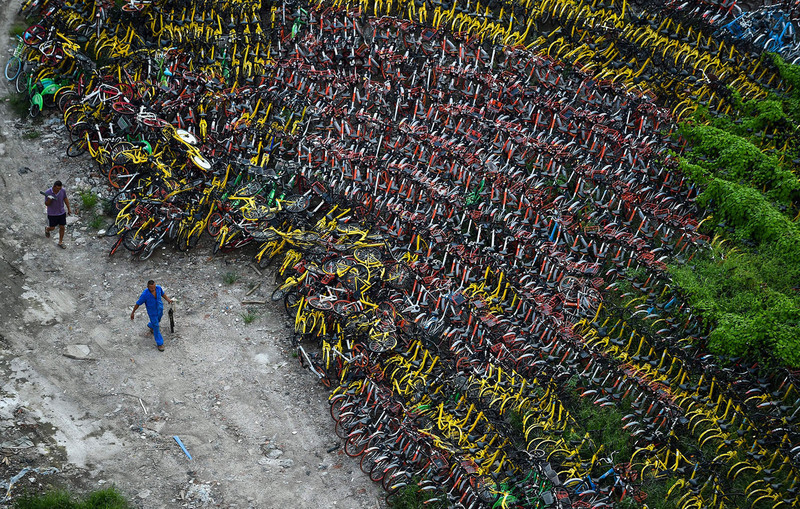 Thanks to 'The Atlantic' for sharing these powerful images. 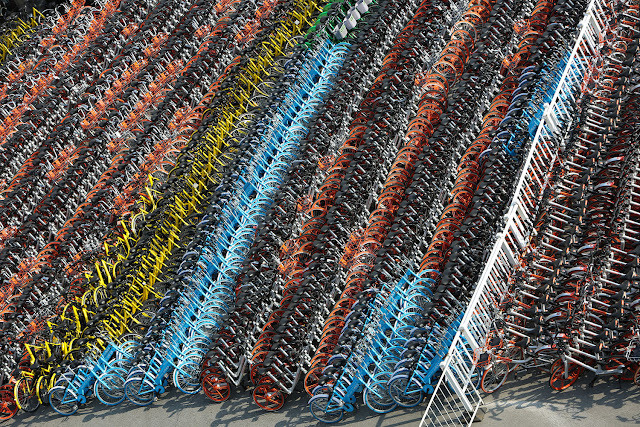 Click here for more info and images. Labels: Bike sharing China, Shanghai bike sharing.